Volunteer Opportunity: Tour of Utah Still Needs Your Help! 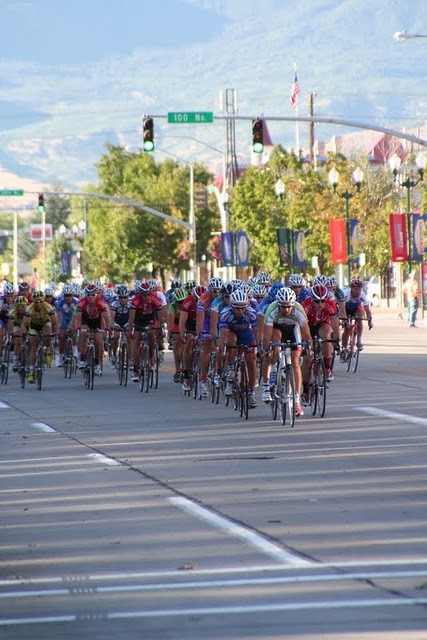 The Tour of Utah is still looking for Provo volunteers to make the event a success. Sign up today and be a part of the second largest tour in the U.S. This is the first time that Provo will be an official host city. It’ll be great for promoting cycling in our city and will also be fantastic for our local economy. If all goes well, we expect to see the tour coming through our part of the state again next year. Over a hundred Provo neighbors have already signed up. But,we’re still short. To make the tour a reality, we need more. We need YOU! The Tour of Utah has volunteer opportunities for all kinds of people with all kinds of interests. Direct the cyclists with flags, chat with onlookers and help keep the road clear, or count participants. If you have a friend you’d like to volunteer alongside, you can sign up to work together. You can read more about the event on the Tour of Utah website. If you’re interested in helping (even just for a little bit), send an email to Janeen at jjones@provo.utah.gov. She’ll help you figure out the best way you can contribute to the event. (Did I mention that volunteers get a special Tour of Utah pin?) 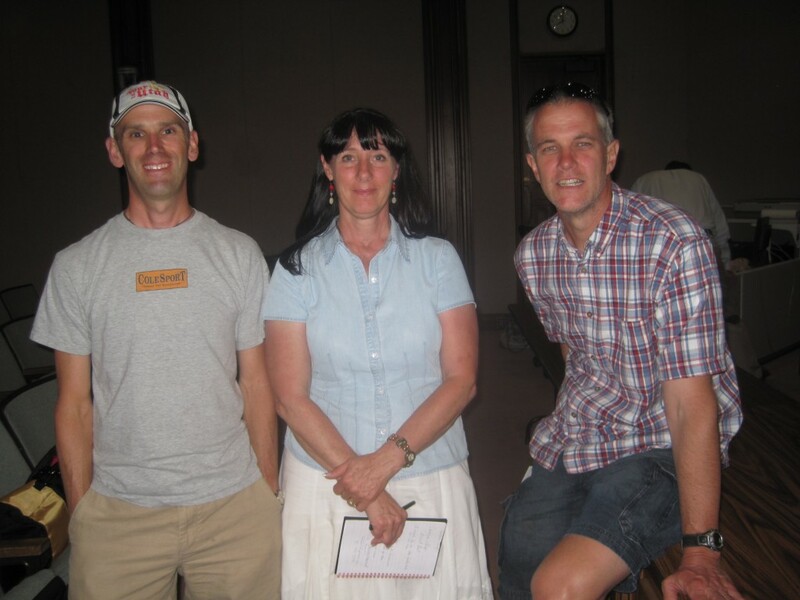 A BIG thanks to everyone that is helping to make this a possibility in Provo, especially the tireless tour crusaders Todd Hageman, Janeen Jones, and Dixon Holmes (pictured above). This entry was posted in Tour of Utah by Jamie. Bookmark the permalink.